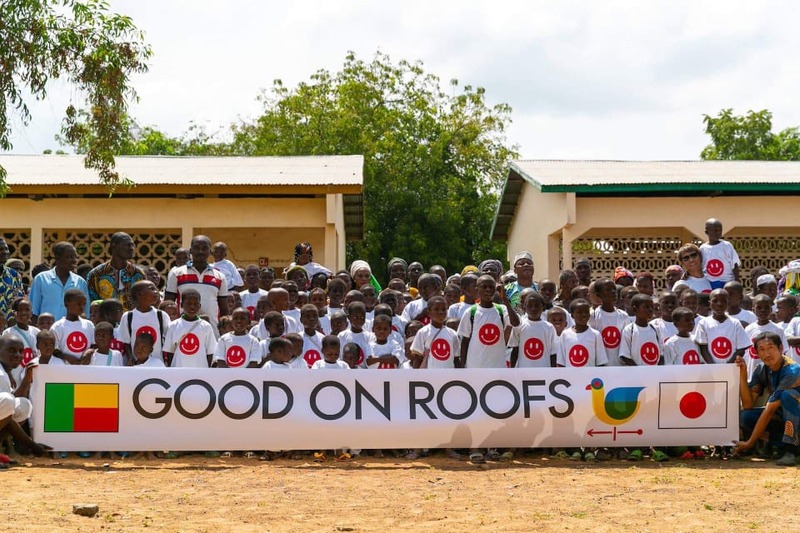 Kensco started a new vision with GOOD ON ROOFS with the collaboration of SAGA TV. The main vision is using individuals or companies roof with solar and then selling to the power company as rent can scheme for 20 years, the part of selling profit will spend for African development in the energy sector. 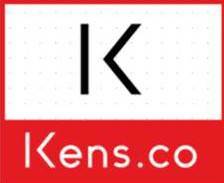 Kens.co started it`s the first project under GOOD ON ROOFS in west African country Benin on October 2018. All rights reserved@Kensco | CoverNews by AF themes.